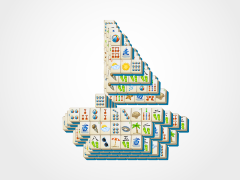 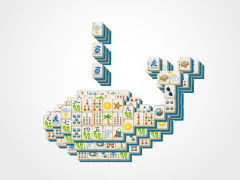 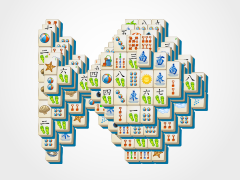 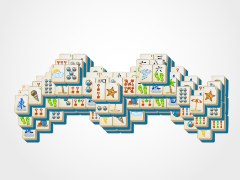 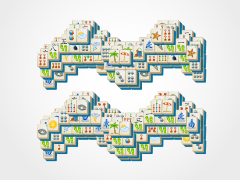 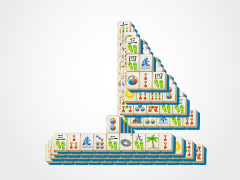 Take apart the Mahjong Whale by matching like tiles. 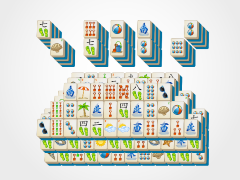 Each tile match results in the tiles disappearing from the mahjong board. 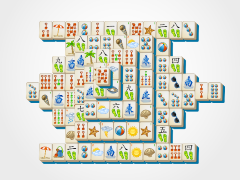 Match all those summer tiles and you win! 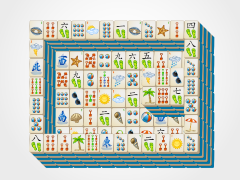 Seasonal and Flower tiles are special tiles that can be matched to any tile in their particular set, so pay particular attention to these! 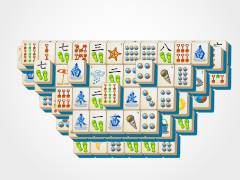 Go on a Whale sightseeing tour at your desk with Whale Mahjong only on Summer Mahjong.com!